» Coffee that helps you lose weight. 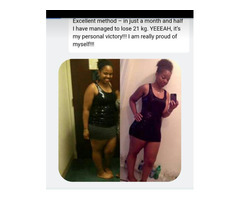 2000.00 KES Coffee that helps you lose weight. 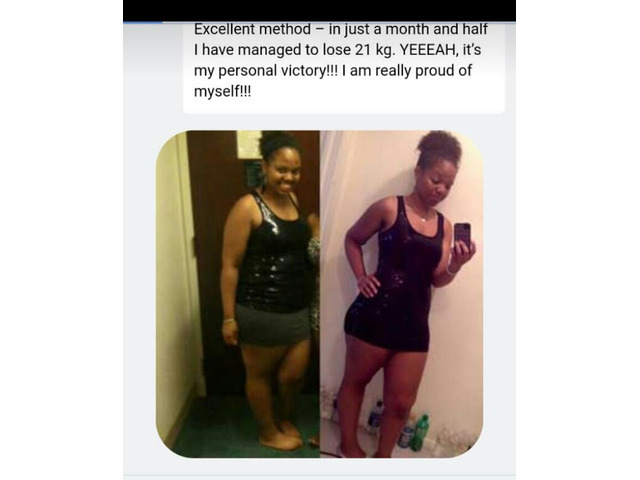 Learn how using this type of cofee liven alkaline burn slim coffee helps you lose weight and belly fat in a span of one month keeping you fit and healthy. If interested private message on 0792145406 for more details. 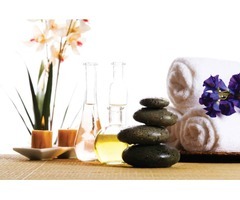 PROFESSIONAL MASSAGE THERAPIST IN LANGATA.